Great bargain here. Just seen on the Avon website. 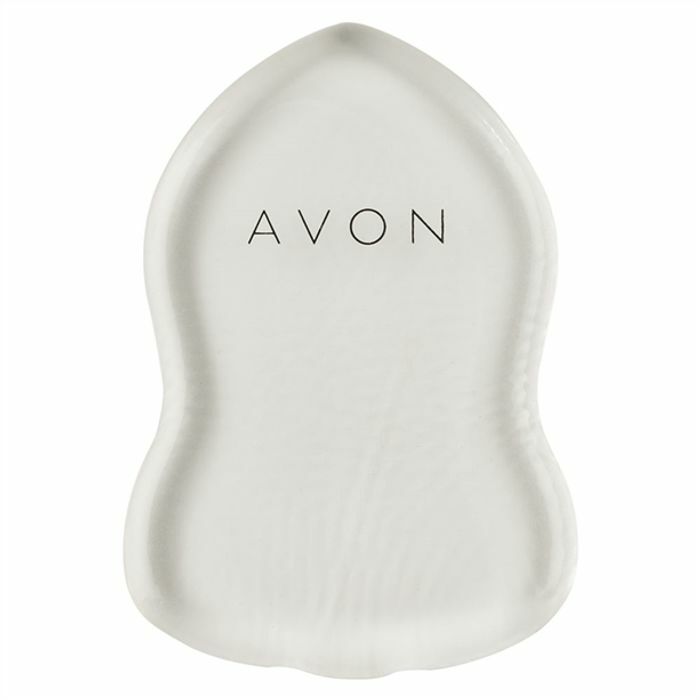 Silicone tool for faster, cleaner, smoother foundation application. Wipes clean with warm water.